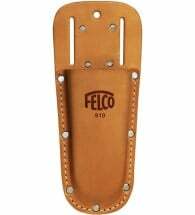 Simplicity and elegance define the FELCO 912 Holster. 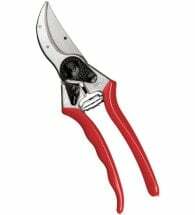 One simple piece of ultra-durable leather keeps your pruners at the ready for any cleanup job that appears. No fumbling or searching for the tools you need now with this at your side. 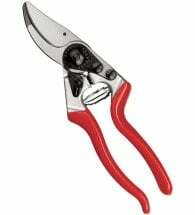 Keep all tools and accessories in a clean, dry location when you’re not using them. 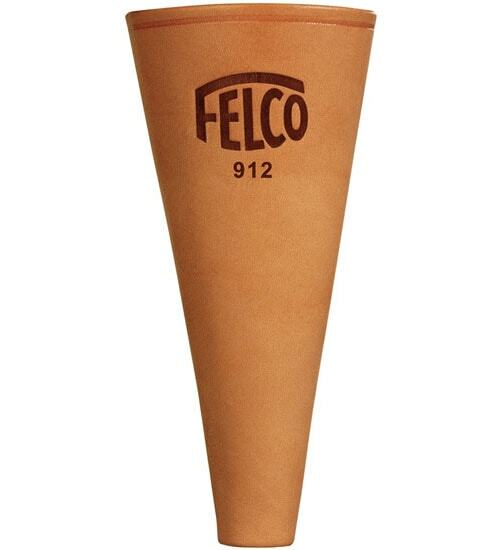 It’s easier to prevent rust and mildew than remove it!